Wayne Coyne, front man for the Flaming Lips—who have a new album, King’s Mouth, out in April—discusses a must-visit Midwestern city, his orange-juice obsession, and more. Recently, while scrolling through Peter Max artwork online, I saw that he’d painted the cover of World Galaxy by Alice Coltrane. Unfamiliar with the record, I downloaded it. Turns out, it’s supercool, weird jazz. Sometimes I feel like I’ve heard everything, but albums like this remind me that there’s still so much wonderful music out there to find. 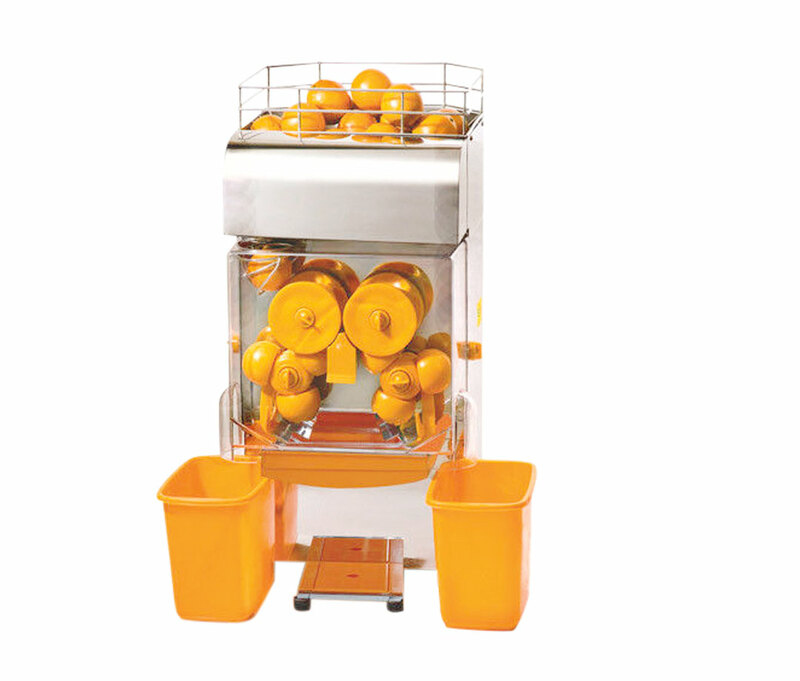 On tour this fall, one of the backstage caterers had an elaborate, commercial-grade orange-juice machine. Well, I bought one for my wife for Christmas, mostly because it seemed fun; I didn’t really know how well it’d work. But I absolutely love it. Having fresh juice first thing in the morning gives me a boost, like I’m on crack or something. The Flaming Lips have been playing St. Louis since the 1980s, but only recently did we realize that it’s truly fantastic. 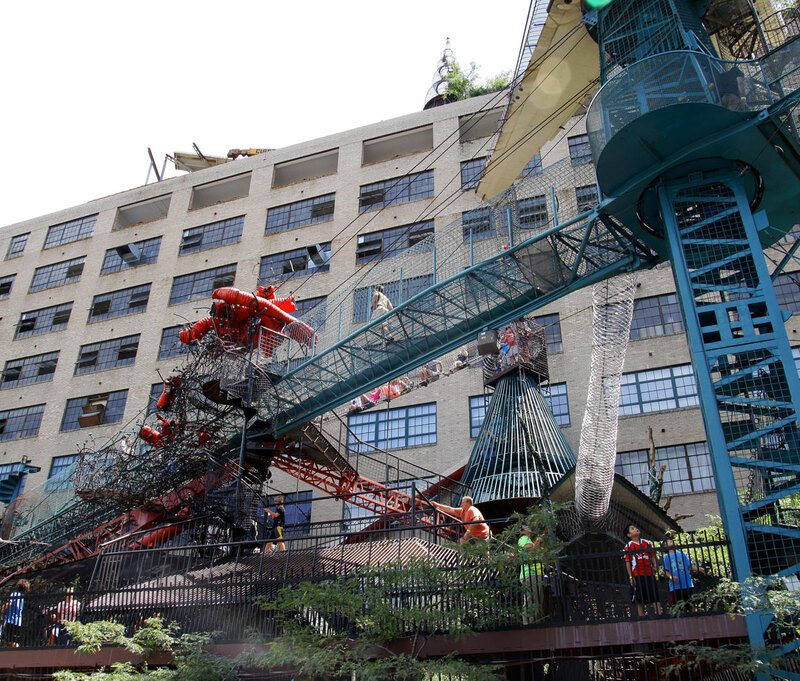 It’s immaculate, for one, and the City Museum is great. Inside, there are these insane hand-sculpted caves and a 10-story industrial shaft that’s been turned into a slide. It doesn’t feel Disneyfied; it’s a real adventure.